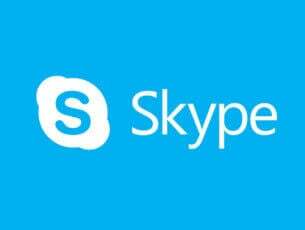 Have you tried the Windows Update feature in Windows 8.1 and Windows 10 and it failed to install a specific update? Well, in many cases we found that the error code 8024401C is the main error message that appears on your screen. So, if you follow the instructions posted below in the order they are presented, you will be able to fix the Windows Update if it fails on a clean installation with the error code 8024401C. The error code 8024401C is usually caused by a bad connection to the internet in your house or at work. 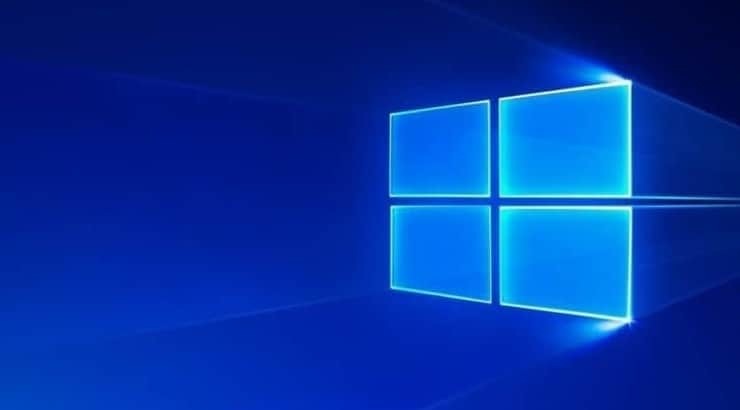 Also, in some cases, the culprit is a third party application that restricts access to the Windows Update feature in Windows 8.1 or Windows 10. Follow the steps listed below and you will repair your system or at least find out why you have this issue in the first place and what to do next to solve it. Check your Internet Connection to see if it works, you can access any number of sites using an internet browser . 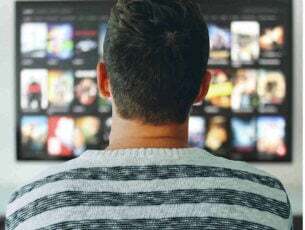 If you have no internet connection, then you will most likely have to call your internet service provider because the steps listed below will not work for you in this case. Note: If you use a router, I suggest unplugging it from the power socket, waiting one minute and plugging it again to reset it. Now you will have the search feature in front of you. Write the following in the search box: “Troubleshooting”. Left click or tap on the “Settings” feature after the search has finished. You will have a topic named “Troubleshoot computer problem” and under it left click or tap on the “View all” feature on the left side. Left click or tap on the “Windows Update” troubleshooter and follow the instructions on the screen to finish the process. Reboot the Windows 8.1 or Windows 10 after the process has finished and check again for the “8024401C” error message. On Windows 10, you can also run the Update troubleshooter from the Settings page. Go to Settings > Update & Security > Troubleshoot > select and launch the Windows Update troubleshooter. Left click or tap on the link posted below to download troubleshooting app. Left click or tap on the “Save File” button. After the download has finished, go to the directory where you saved it and double click the executable file. Install it and follow the instructions on the screen to finish the troubleshooting process. Whatever antivirus application you are using, try disabling it for the duration of this step. After the device starts up with the antivirus disabled, check again for the error code 8024401C. If it doesn’t show again, then your antivirus is blocking your access to the Windows Update Server. Open the Internet Explorer application in Windows 8.1 or Windows 10. 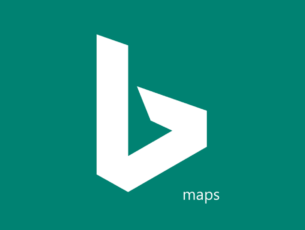 Left click or tap on the Gear box situated in the upper right side of Internet Explorer. Left click or tap on the “Tools” button. Left click or tap on the “Internet Options” feature. Left click or tap on the “LAN settings” feature. 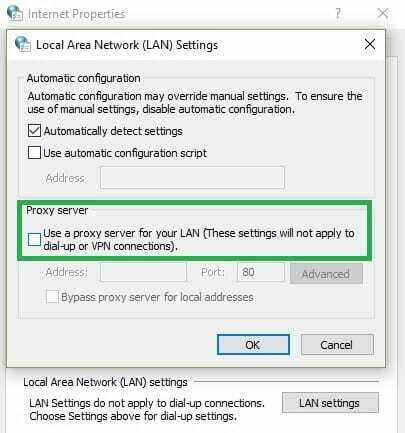 Uncheck the box next to “Use a Proxy server for your LAN”. Check again for the error message “8024401C”. From the menu that pops up left click or tap on the “Search” icon. After the search has finished left click or tap on the “Control Panel” icon. Now that you have the “Control Panel” window in front of you left click or tap on the search box in this window. Left click or tap on the “Recovery” feature after the search has finished. 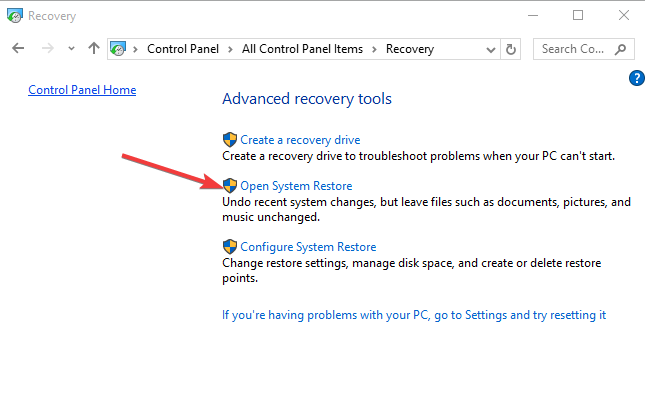 Now you will need to follow the instructions on the screen to finish the system restore and bring back your Windows 8.1 or Windows 10 device to a point where you did not had this issue. Exit Command Prompt, restart your computer and check if you can install the latest updates. Toggle the Set time automatically and Set time zone automatically options on. Restart your computer, and check for updates to see if the problem has been solved. Alternatively, you can also choose to select the time zone manually. To do this, you first need to toggle off Set time zone automatically. 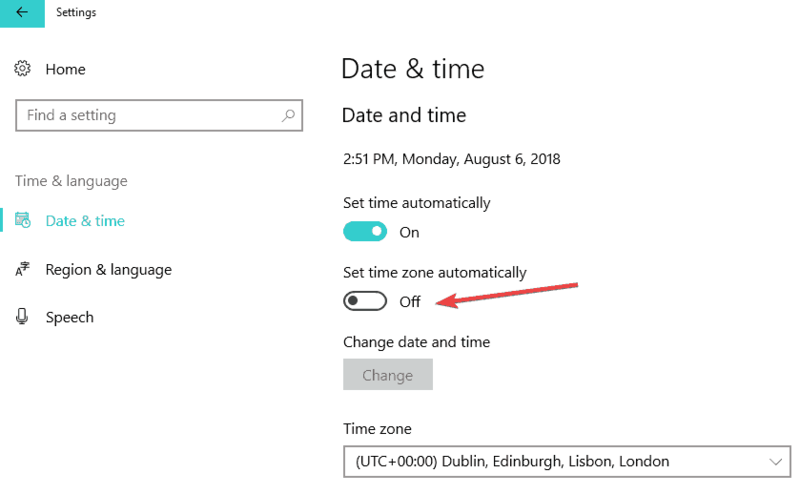 You can also synchronize the clock with server by clicking Add clocks for different time zones in Control Panel, as shown in the screenshot below. 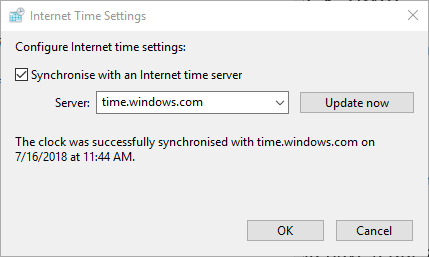 Select the Synchronize with an internet time server check box > select a server from the drop-down menu and then hit the Update Now button. There you have it folks! These methods can help you fix the Windows Update installation error 8024401C in Windows 8.1 and Windows 10. If you encounter other issues while following the steps listed in this tutorial, you can write us in the comments section belowand we will get back to you as soon as possible.